I really liked this one I have listened to. I really liked this one I have listened to it four times already. I just love this one has got to be the best one yet. It has helped me tremendously. I highly recommend this. My daughter has a lot of sleep issues. Help me get a much deeper restful sleep. At first I was a bit skeptical but after repeated uses and getting used to the speakers voice it really did help me get a much deeper restful sleep. I purchased this book when it first came out. 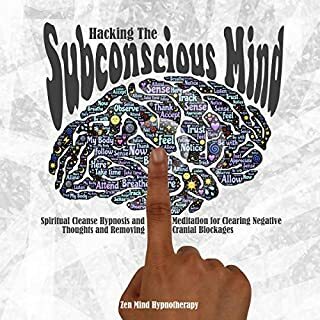 I purchased this book when it first came out and I hadn't any personal experience with numerology, but I found it very interesting and it seemed to hit the nail on the head with the personalities of my family members and friends. 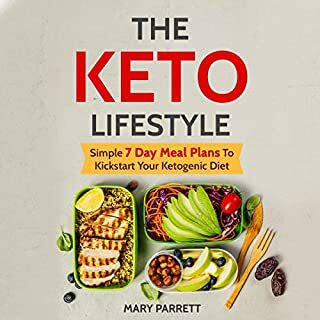 Our new approach to the ketogenic lifestyle combines simple and easy-to-use recipes the average person can buy cheaply and conveniently with the newest scientific studies. This book will be your key guide for keto diet. It gives the basic reasons for needing to change. It gives the basic reasons for needing to change your eating as well as easy exercise tips and great recipes. There is no better time to take your health in your hands than in the present. There are no more excuses, only the choice to act. Surrender your fear and anxiety, trust your instincts, and choose a life that’s compassionate, accountable, and free. This is what it means to be living off the grid. Have you ever noticed that too much garbage and wastewater find their way into the environment? As you continue on this path you face the possibility of leaving an uninhabitable world for future generations. How can you reduce your carbon footprint to make an impact on the global environment? 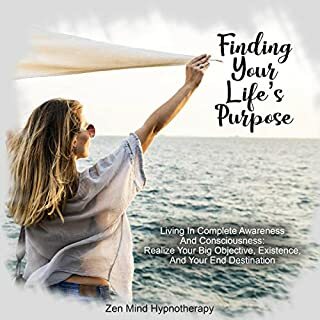 This audiobook is amazing for me. 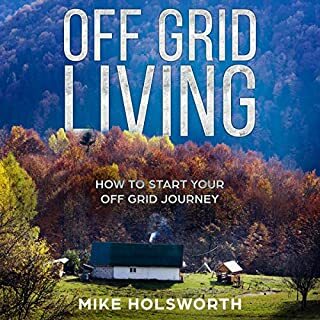 This audiobook is amazing for me to listen since I am an adventurous person, I want to try off grid living. This book is complete package! What if bedtimes didn’t have to be a nightmare? What if you could reduce anxiety, insomnia, and restless nights simply by listening to a soothing audiobook in bed? 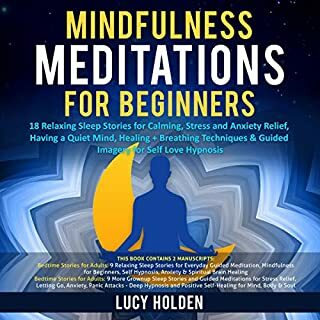 Designed for audio, this two-audiobook bundle contains 18 relaxing sleep stories, each narrated by a magical voice that helps you drift off into a deep, relaxing, natural sleep. I really planned to start meditation. I really planned to start meditation. Looking at this book intrigue me to pursue my plans and start it as soon as possible. Thanks for this book I wasn't disappointed cause the steps are easy to follow. Dieting is hard, and it can be easy to get discouraged while dieting. 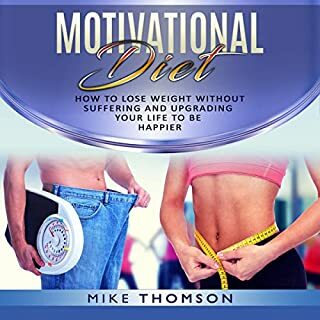 This audiobook is designed to show you a way to shed the pounds you want to lose and to stay motivated while doing so. 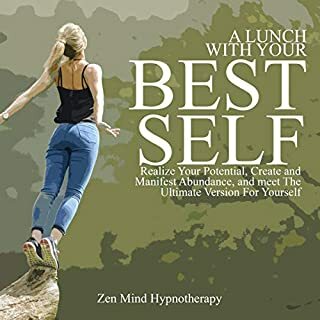 This audiobook will prove the answers to set realistic and attainable weight loss goals to keep those discouraging feelings at bay. Great book if you can discipline yourself to follow author advice. I believe in his approach, especially after trying the latest diet fads. This is a permanent way of keeping off weight. You will see amazing changes in your life. 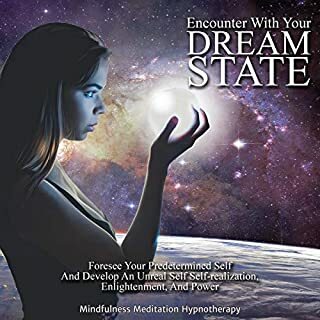 If you listened to this book, and absorb the methods others have used that are described within you will see amazing changes in your life. Wow it helps me a lot! 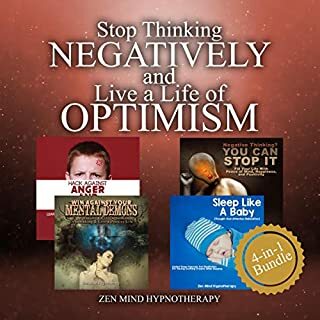 Wow it helps me a lot, I realized that it made me thinking deeply based on how to stop think negative to turn into positive thinking in order for me to find the strategy to utilize for future use. Creating us a new book for all of us. 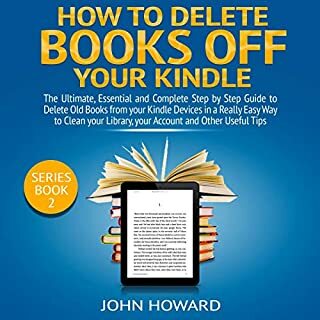 This book helped answer my question about deleting books plus a few other questions that arise while listening it. Thanks, author for creating us a new book for all of us.